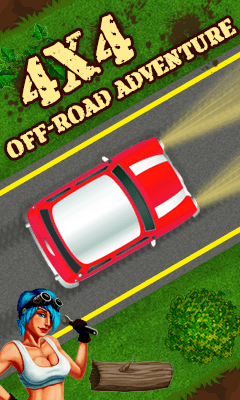 4x4Off-Road Adventure is racing type game. In this game road path is very difficult to cross these difficult path and collect coin to increase the score on your scoreboard. its really tough to avoid accidents and collect the fuel at the same time..It’s very interesting you can play for several hours. Features :- ***** Smooth control. ***** Amazing graphics ***** Easy to play yet addictive Download and enjoy. Do provide your feedback as review. Its really FREE.